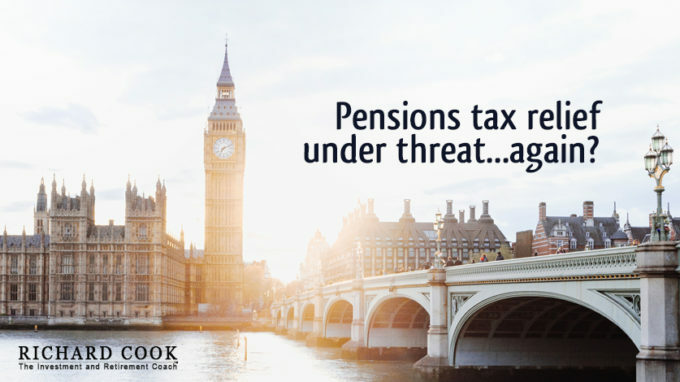 However a recent announcement in the House of Lords revealed that the Government is set to take a close look at the current pension tax relief system. 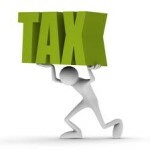 This could well be beneficial for low earners but higher rate tax payers are seriously in the firing line. Who should be taking notice and considering urgent action? 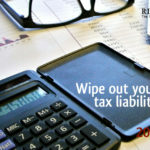 In all of the above cases maximising pension contributions whilst higher rate tax relief remains available will produce some amazing returns even with a cautious investment strategy. 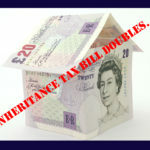 In fact, almost all higher rate tax payers over 50 should be looking at this. 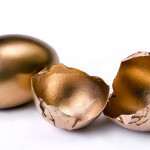 « £33.6 billion in underperforming funds – is any of it yours?